New York has been served as inspiration for a lot of people. There are various movies shot, books written, paintings drafted and sculptures carved – all due to the Big Apple. Once you pay a visit to this megapolis, you will never be able to forget it. And, of course, in order to recreate magnificent memories about this enchanting city, one has to find a way to keep those sweet flashbacks in mind forever. Here is a suggestion from fahion retailer Urban Outfitters. The label released its latest fall lookbook, which was shot in New York. Sounds very inspiring, doesn’t it? Get ready to have your wonderful memories arise and melt in a mixture of joy and anticipation. Tyrone Lebon obviously featured his own perception of the city in this photoshoot. No matter how professional a photorapher is, his personal view of the world steps in anyway to make an input into the shooting process. This time was not an exception. How else would you explain the wide range of locations, which served as backdrops for the models? 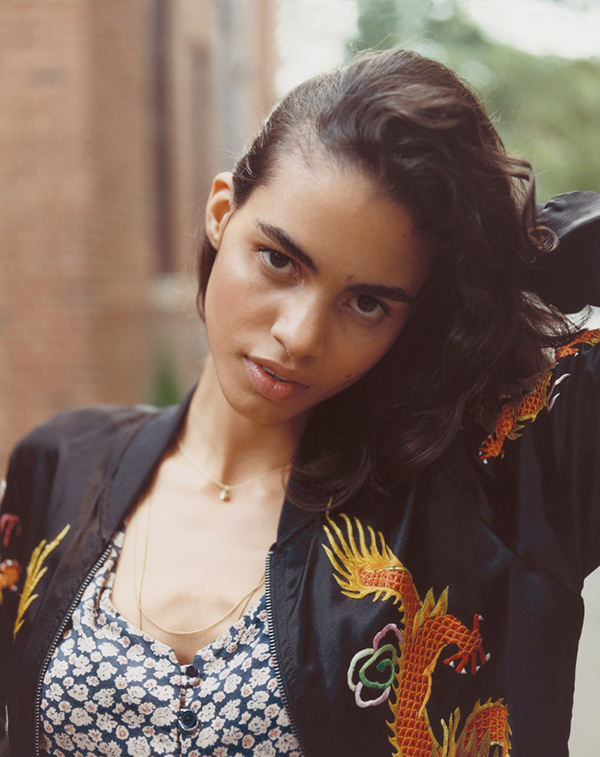 Speaking of the models, this time Urban Outfitters opted for a great number of young beauties, including: Anna Apeckhart, Hanna Sorheim, Camille Rowe, Eleanor Hayes, Mariana Santana, Oisin Atiko and Henry Wright. Credits for make-up and hair of the ladies go to Kristin Gallegos and Rutger respectively. All the ladies feature quite edgy and trendy outfits, which are all styled with great preciseness. Denim shorts and military boots, sweatpants and crop tops, leather jackets and delicate skirts: these are some of the combinations that are able to blow any fashionista’s mind. The girls pose in such an effortless way that it seems like they are just hanging out together, sometimes even unaware of being lensed. 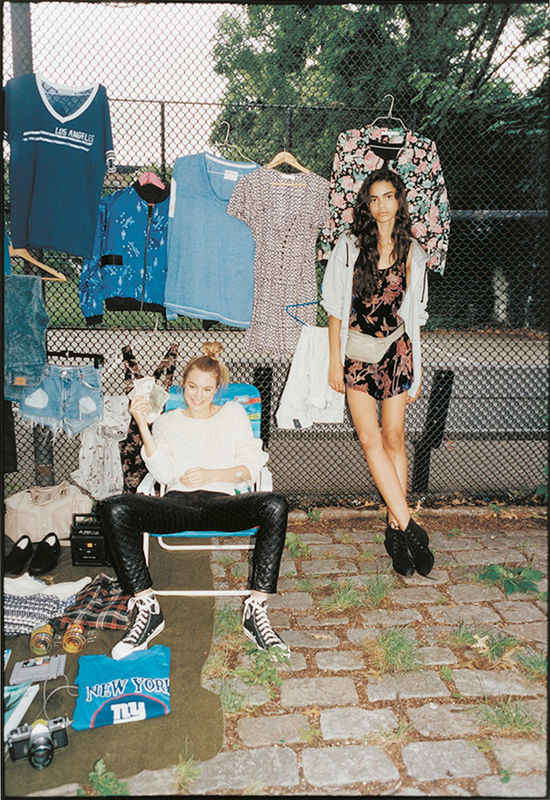 Urban Outfitters lookbook offers a huge variety of outfits to use as manuals for your daily style. Some of them you are already familiar with, but others pop up not so often. Check out the gallery and enjoy the wondrous sights of New York!